may be inspired by the example of his virtues. Give me persons of prayer and they will be capable of anything. What! To be a Christian and see a Brother afflicted without weeping with him, without being sick with him, would be to be without charity, to be a mere picture of a Christian, to be without humanity, to be worse than brute beasts! 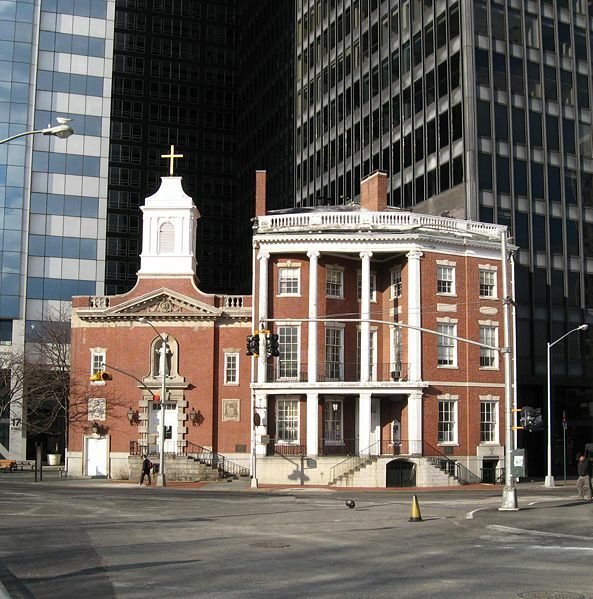 to read on America’s first canonized saint, Elizabeth Ann Seton. 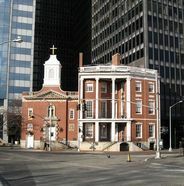 Sister of Charity Regina Bechtle’s article “An American Daughter: Elizabeth Ann Seton and the birth of the U.S. Church” is a good read for those generally interested in matters pertaining to Catholicism in America. Who wouldn’t be thrilled to know that Saint Elizabeth Ann Seton is the first American born canonized a saint by Pope Paul VI in 1975? What’s the point of this “stuff” about Seton in late August when her feast day is in January? Well, for one, August 28th marked her 234th birthday and mid-September marks 33 years since Seton was canonized. 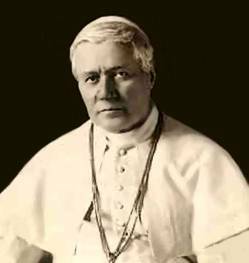 Too, this year is the 200th anniversary of Pope Pius VII named Baltimore an “archdiocese” along with 4 other Catholic dioceses. We might also consider the possibility of making a pilgrimage to one of the shrines dedicated to Seton. 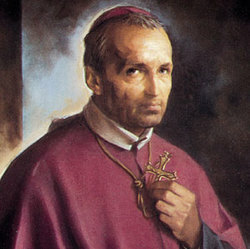 In a real sense it is less important that we end up at a holy spot just for doing it than it is to take stock of our spiritual lives with God’s grace and with assistance of a particularly singular saint, Elizabeth Ann Seton, who made a deliberate choice to follow Christ through His sacrament, the Catholic Church. (BTW, she was a believing Christian but she did not possess the fullness of Truth as we know it in Catholicism.) A pilgrimage, therefore, may open for us an opportunity to acknowledge the exceptional Presence before us like we’ve never understood before now. So, what happens to us on the way to a holy shrine is very important indeed. Hence, we follow Christ! 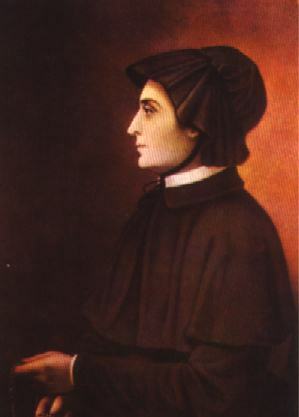 Lord God, you blessed Elizabeth Ann Seton with gifts of grace as wife and mother, educator and foundress, so that she might spend her life in service to your people. Through her example and prayers, may we, whose Faith Community is dedicated in her honor, learn to express our love for you in our love for all your children. We ask this through Christ, Our Lord. Amen. 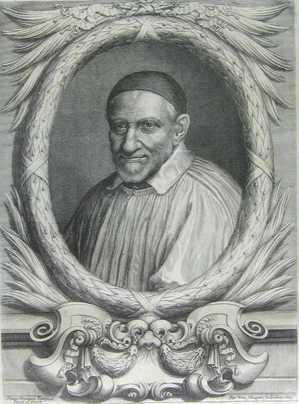 A beautiful, but brief description of the person of Saint Pius was written by Adrienne von Speyer, in Book of All Saints. This book was recently published by Ignatius Press and it would make a great addition to your library.